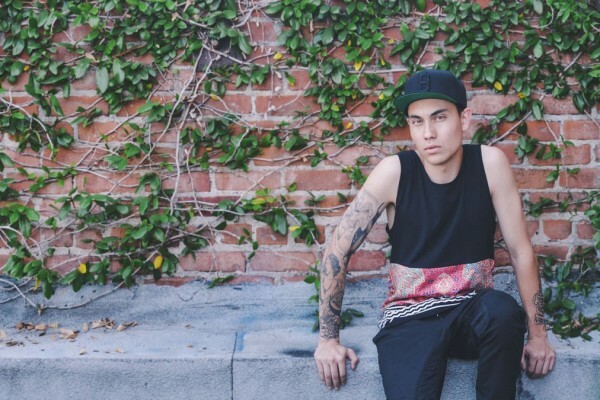 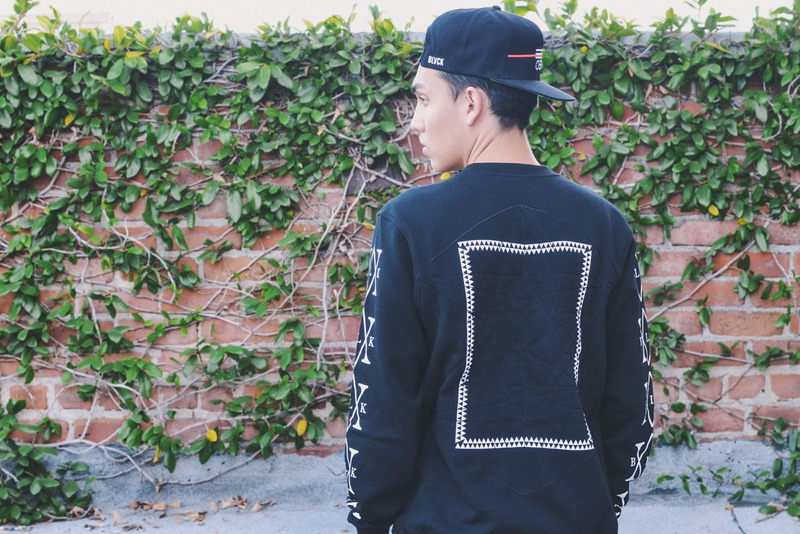 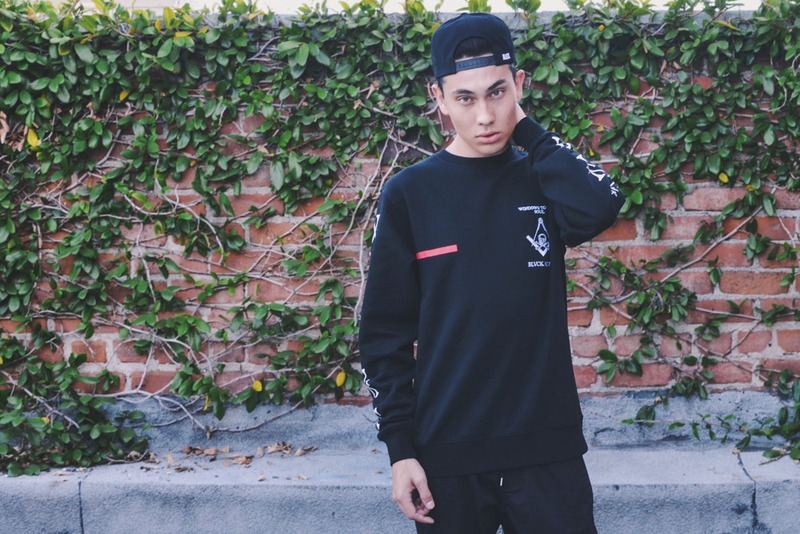 LOOKBOOK: Black Scale x 2014 Summer Collection | sB! 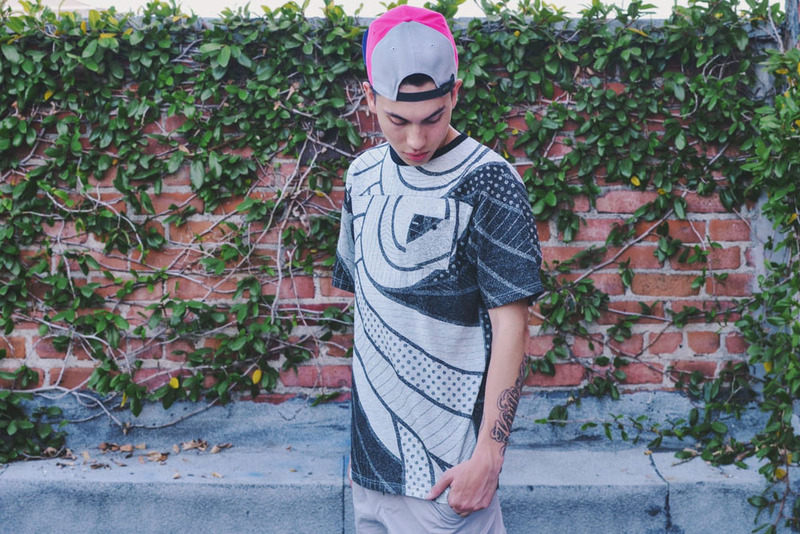 This entry was posted on May 27, 2014 by Joey. 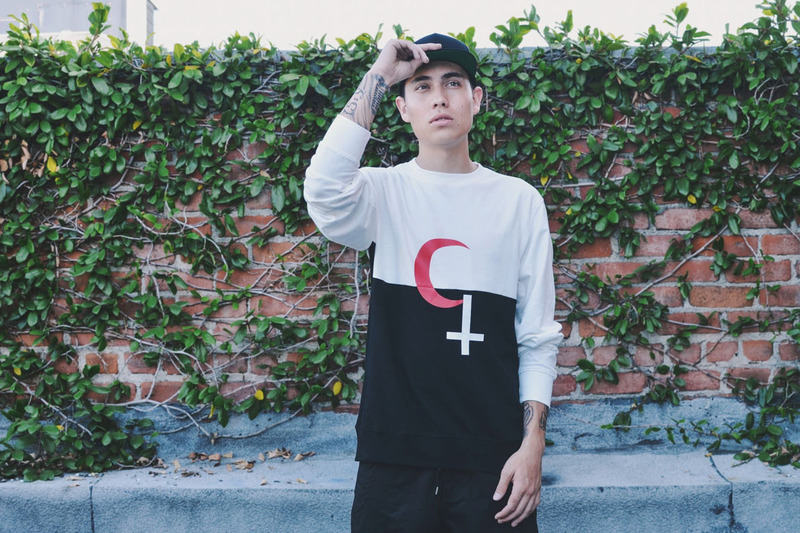 It was filed under Fashion and was tagged with 2014, black scale, collection, lookbook, summer.